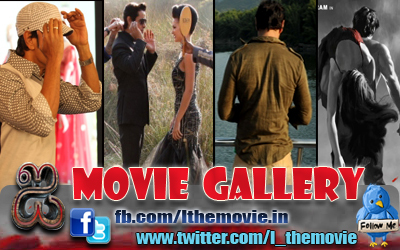 Home » Photos » Chiyaan Vikram 2011 New Year Wishes Wallpapers !!! 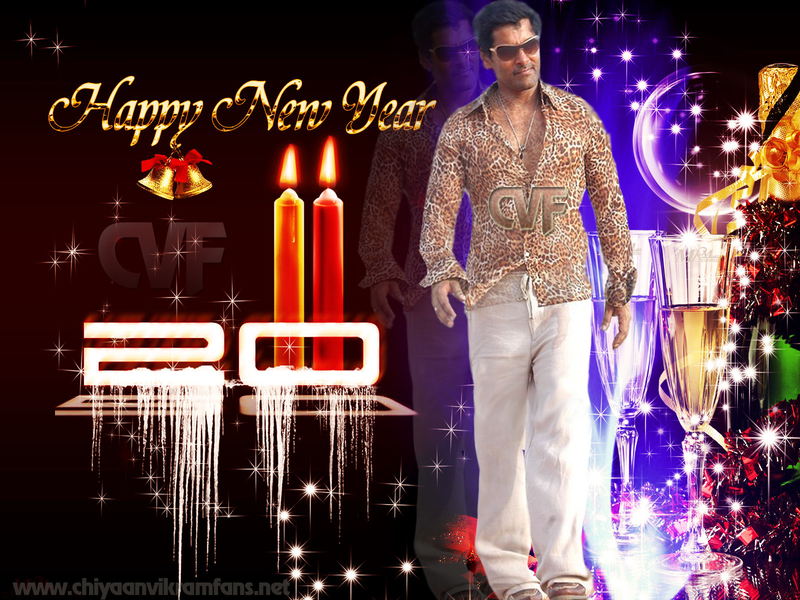 Chiyaan Vikram 2011 New Year Wishes Wallpapers !!! May each day of the coming year be vibrant and New bringing along many reasons for celebrations. 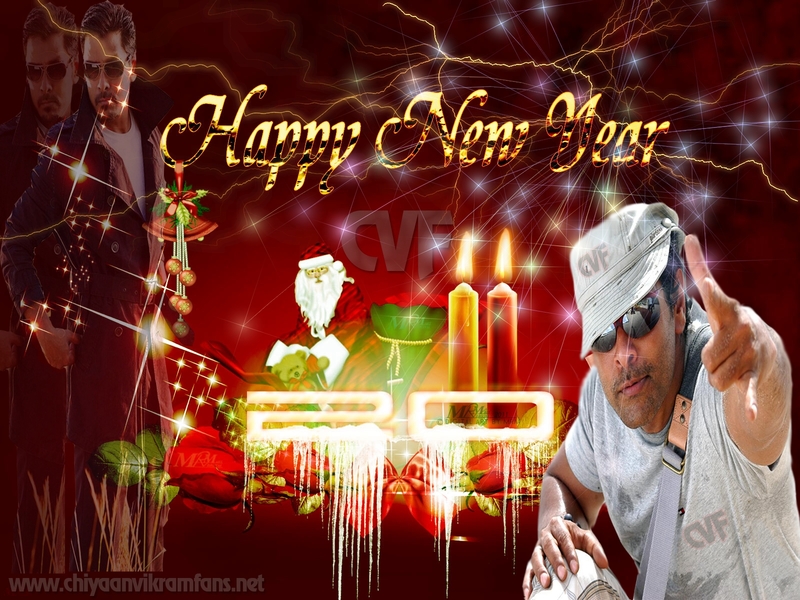 May u always keep in ur heart the special beauty and cheer of New Year. 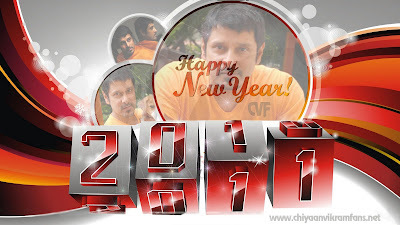 Wishing you a fabulous 2011 with full of great achievements and experiences. 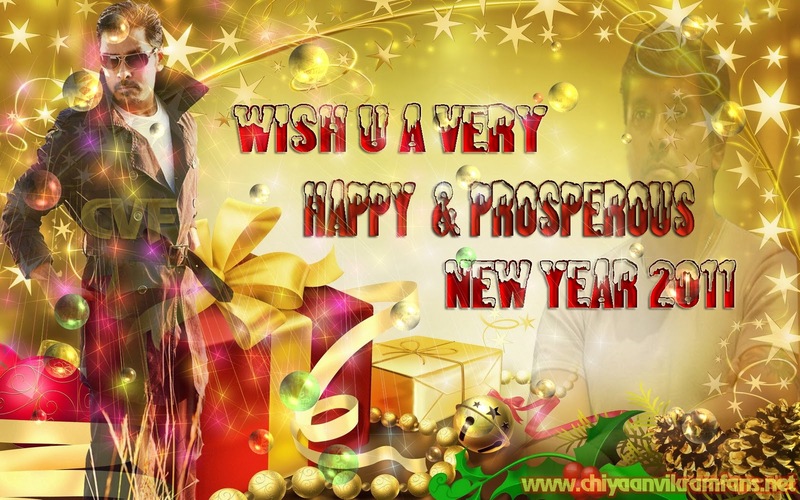 filling your heart with immense pleasure and may each day turn out just the way you want it to be. 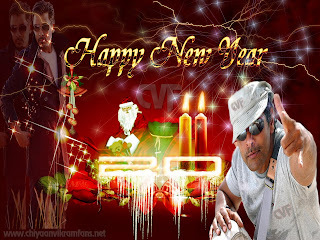 Have a splended new year 2011.